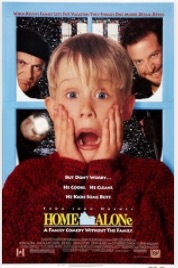 Cineplex Canada Family Favourites Movies Promotions: Home Alone For $2.99/Ticket, Today, Saturday, November 25 at 11AM! Today, Saturday, November 25, 2017 at 11am the film Home Alone, Comedy, Family, is the Family Favourites for $2.99 (1h 43m). Click here to see a list of Cineplex participates in the Family Favourites event. Cineplex Store Canada has a Black Friday Canada 2014 Deal of their own! 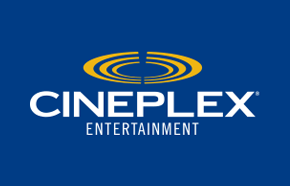 You will receive TWO Free Movie Tickets from the Cineplex Store Canada Online from Black Friday November 28th through to November 30th, 2014. The Catch? You must spend $19.99 or more on a Home Movie to take advantage of this offer. 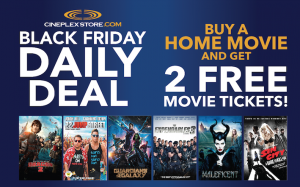 Click here to enjoy this Cineplex Store Black Friday Canada 2014 offer. Cineplex Canada has an awesome new Pre Black Friday promotion that you won't want to turn down! Spend $29.99 or more on Blue Rays or DVDs during this Cineplex Early Canadian Black Friday Sales and you can receive 2 FREE Movie Passes to see any movie you desire at a Cineplex Theatre. This free offer is valued at $26 and may also make an excellent Christmas Gift! 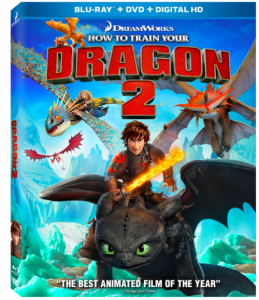 You could even Pre Order the film How to Train Your Dragon 2 which is $32.99 (to get it on November 11th) and receive your 2 FREE General Admission Cineplex Canada Tickets during this Early Canadian Black Friday 2014 deal. Just remember that this offer is only to prepare you for the even hotter Canadian Black Friday Sales and Deals that will come on November 28th, 2014. Click here to check out this Cineplex Canada Early Black Friday Offer!